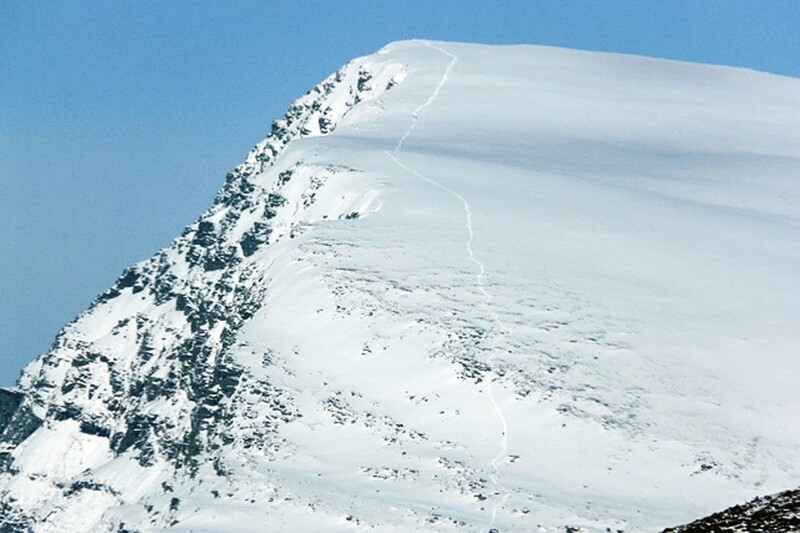 Two walkers have died in a fall on Scotland’s most northerly munro. Assynt Mountain Rescue Team was called out to Ben Hope in Sutherland on Tuesday after concern was raised for the two men. A Coastguard helicopter also flew to the site to join the operation to find and rescue the walkers. Police said the bodies of both men were recovered from the mountain by the rescue team and Coastguard helicopter on Wednesday afternoon. Inspector Kevin Macleod said: “Our thoughts are with the family and friends of both of these men at this tragic time. The 927m (3,041ft) mountain stands in the Flow Country of Sutherland, north-west of Alltnaharra. They weren't walkers, they were climbers - and well-known, highly experienced climbers at that. I appreciate there may not have been much info at first but, now that there is, perhaps the story could be updated? Police Scotland described the two men as walkers. We are aware of the identity of the two men and the fact that they are experienced and well known climbers. However, we are not publishing the names of the men who died on Ben Hope until we are satisfied that all next-of-kin have been informed. Its already on the BBC news so fairly pointless for Grough to conceal names. Typical slack Police reporting to state they are walkers though. The rescuers at least must have known they were dealing with climbers.